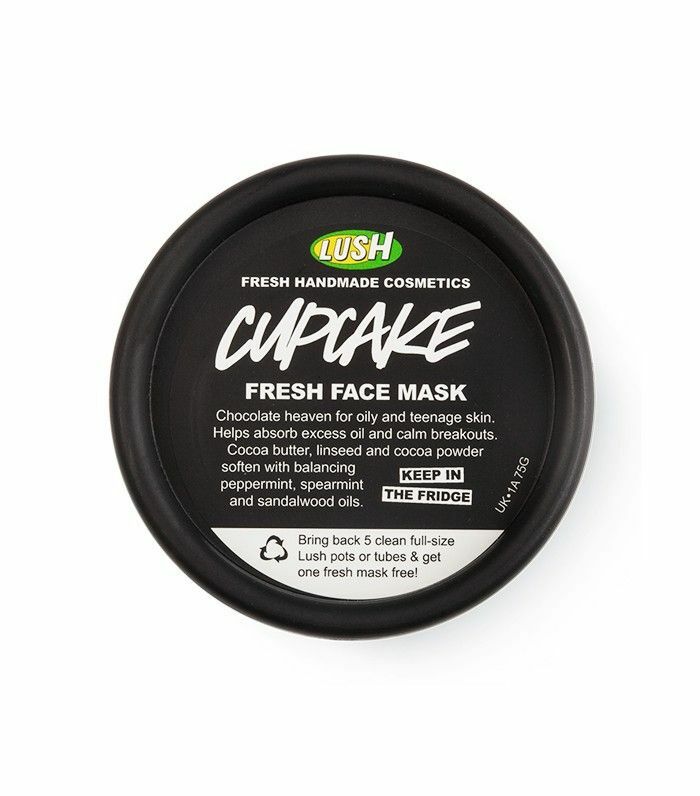 Thanks to its natural formulas, hypnotic scents, and unmistakable branding, Lush Cosmetics has built a cult following that rivals the market's biggest beauty brands. 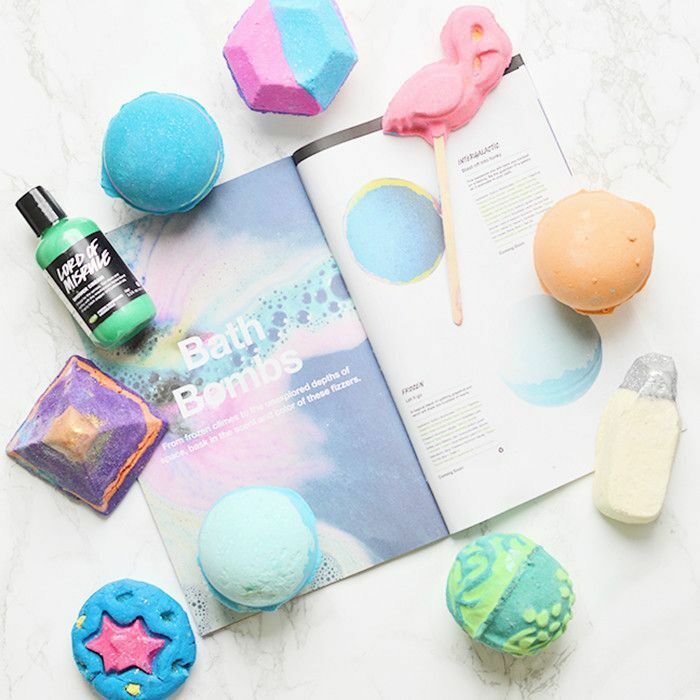 From its galactic bath bombs to its versatile face masks all packaged in those trademark black-and-white tubs, there's something about the husband-and-wife–owned brand that hooks its customers for life. But even the most committed Lushaholics don't get a behind-the-scenes look at the UK company like its employees do. Working at Lush isn't just a job, it's a lifestyle, and spending your days in the unique atmosphere breeds some fascinating stories. "[We] employ passionate, enthusiastic, and ethical people," said Lush founder Mark Constantine. "The fanatics—the crazy people that other people won't employ because they're too crazy." We knew these fanatics had to have some titillating inside knowledge, so we got in touch with two former Lush employees, Tina Minasyan and Adaeze Tula. Keep scrolling to see them spill their guts on shopping secrets, product hacks, and other little-known facts about Lush. In between handing your entire paycheck over to your esthetician, pop by Lush for a free tune-up. According to Minasyan, they'll give you a full facial for free—all you have to do is ask. "As employees, we are trained to do mini skin treatments, including scrubs and masks!" she says. Don't let their skills go to waste. Typically a beauty sample is just a tease, but Lush isn't stingy with its freebies. "You can literally get anything for free at Lush if you are nice," says Minasyan. "All you have to do is be nice and genuinely interested in a product, and employees will give you gigantic samples of anything and everything." We'll give you a second to process that. News flash: You don't always have to use beauty products as directed, and that includes Lush's beloved bubble bars. "The bubble bars are marketed as two-time use only," says Tula, "but definitely cut them into four or even six pieces for repeated use." It's not because they want to scare you out of the store; it's just the opposite. "Lush trains its staff well because they know that the store can be overwhelming to a customer," says Minasyan. "To this day, I can tell you at least the first three ingredients in every product." When the employees ride your tail, it's just because they want to make sure everybody is being helped and knows about the products, Minasyan assures. So go ahead, test their knowledge. 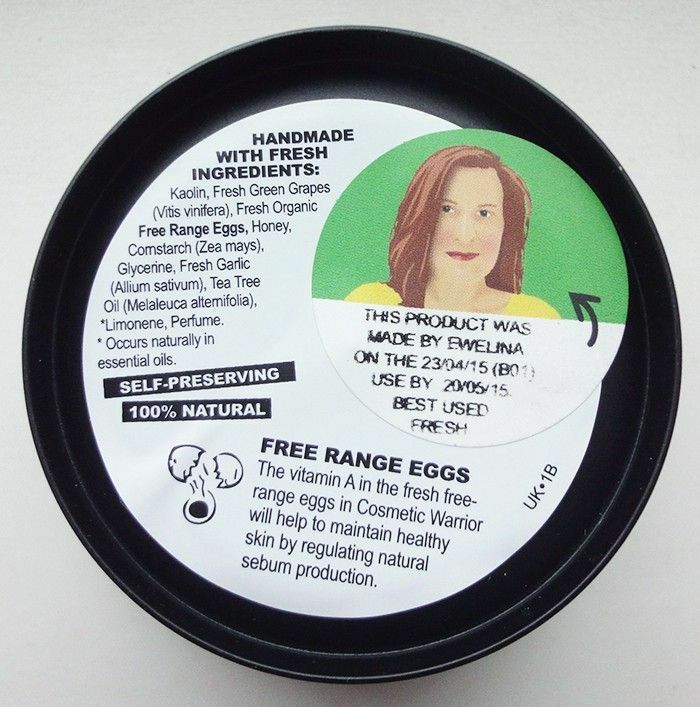 Whether the packaging says it or not, the vast majority of Lush products can be used for multiple purposes, says Minasyan. 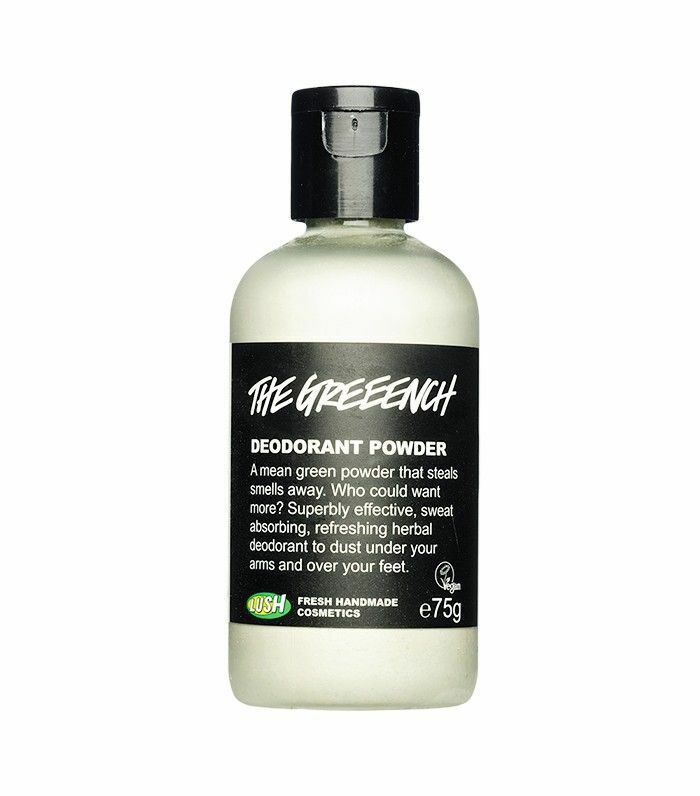 Shower gel as shampoo, solid conditioner as shaving cream, deodorant as dry shampoo—the options are manifold and useful in a pinch. It's hard to trust everything beauty brands tell us, but insiders promise that Lush lives up to its humanitarian promises. 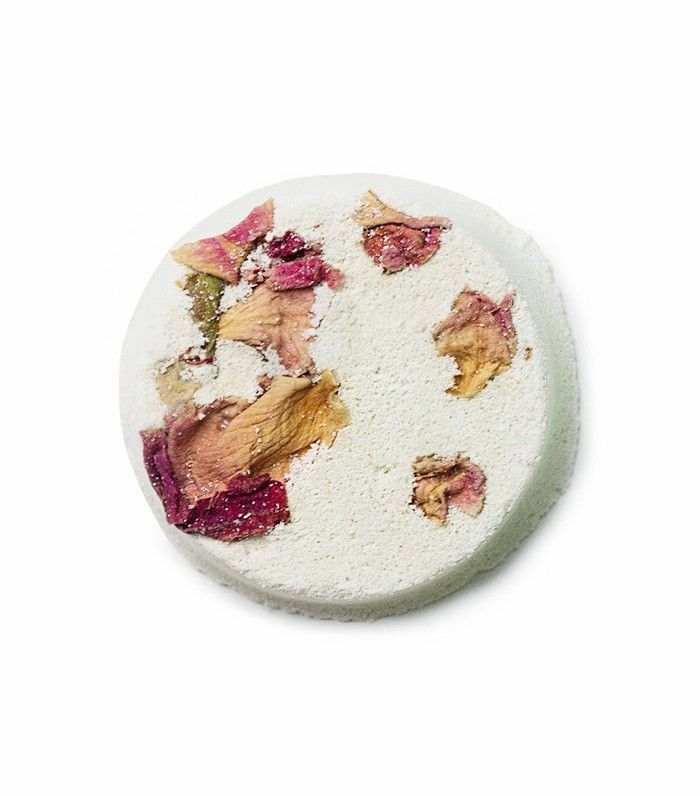 "Everything they say about how much Lush cares is true," says Minasyan. For example, the company is so concerned that every material is sourced and processed ethically that it'll do "pop-up visits" at its contracted vendors to make sure operations are running as promised. They are also 100% cruelty-free, even refusing to buy materials from those who sell to companies that test on animals. Bottom line? You can continue to stock up on bath bombs with a clear conscience. According to our insiders, if anything at Lush is worth trying, it's the skincare. "Everything else is great, but the one thing that stands out is the skincare," says Minasyan. "All the employees love and swear by it." Start with the Herbalism Cleanser ($14), the Imperialis Moisturizer ($26), and the Mask of Magnaminty ($14). 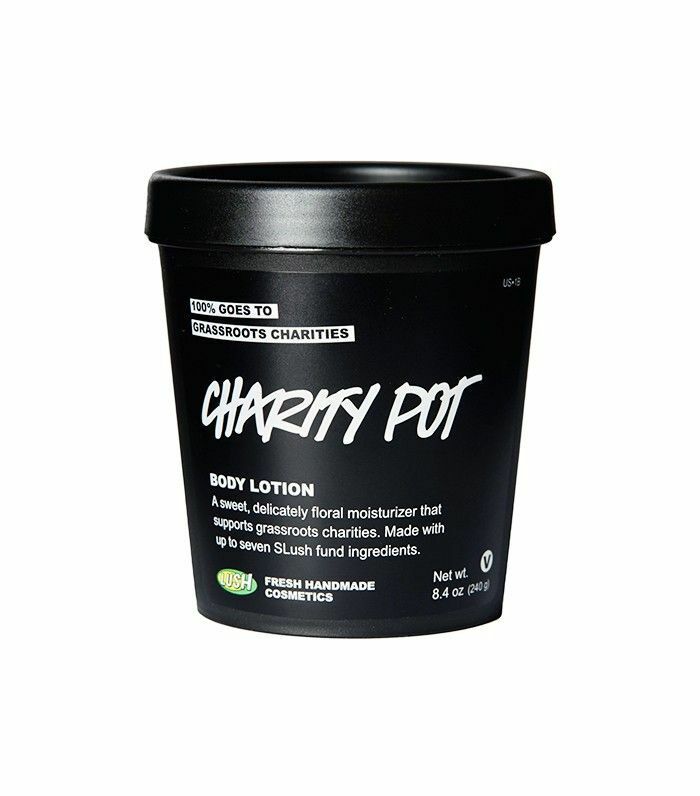 You know those faces on the bottom of every Lush pot? "Those are the actual people who handmade that specific batch of product you have in your hand," says Tula. The adorable product names are no coincidence either. In fact, every single one was inspired by a true story from the brand's founders. For instance, the (now discontinued) 25:43 perfume was created by Constantine for his son Simon's wedding day. "Apparently, it only took him 25 minutes and 43 seconds to make it," says Minasyan. 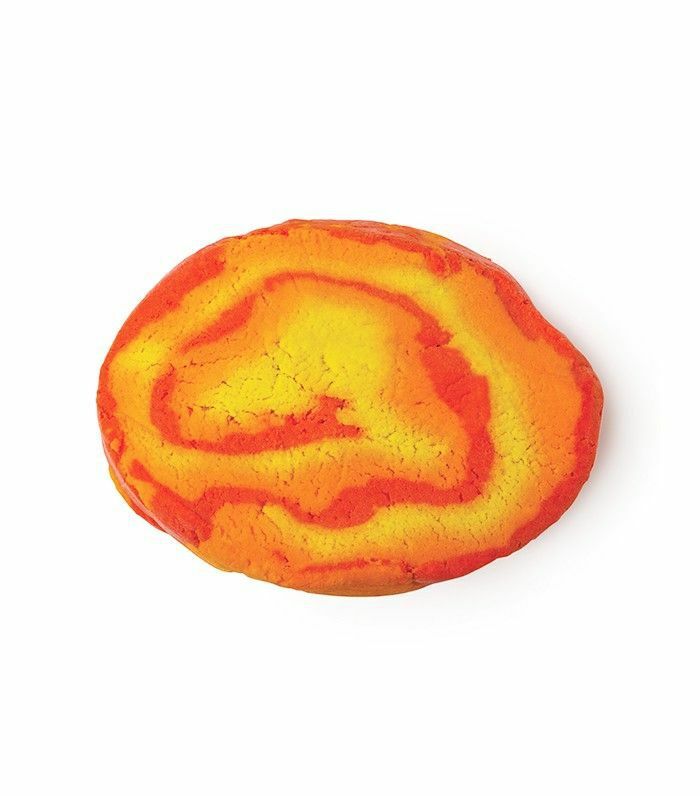 What are your favorite Lush products? Tell us in the comments below!